Secrets d'adolescentes / Segrete esperienze di Luca e Fanny. 1980. Director: Gerard Loubeau, Roberto Girometti. 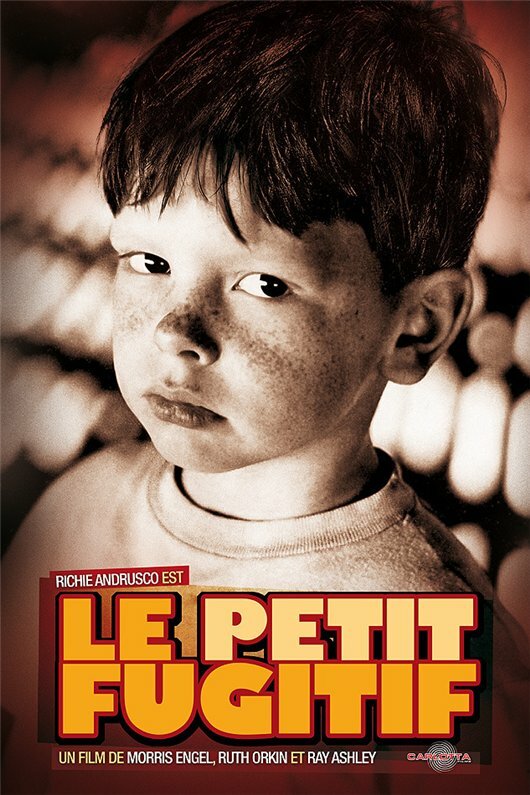 Cast: Brigitte Lahaie, Enzo Garinei, Daniela Giordano, Julia Perrin, Dominique Saint Claire, Jane Baker, Annie Carol Edel, Aldo Materazzi, Lidie Ferdics, Guy Berardant, Piotr Stanislas, Aldo Ralli. Download Secrets d'adolescentes / Segrete esperienze di Luca e Fanny. A lakótelepen két egymással szemben álló fiúcsapat alakult ki. András csapata elsősorban leleményességgel, Andris ötletességével, technikai bravúrjaival, a Lada vezette csapat viszont erőszakosságával, verekedésével tűnik ki. Andrisék egy ügyes szerkezet - a hídrakéta - felhasználásával megleckéztetik Ladát. Lada csapata erre kiássa a csatabárdot. Cast: Berkes Gabor, Kovacs Krisztian, Szergej Elisztr, Berkes Zoltan, Tamas Martos, Erika Gabos, Gabriella Kiss, Krisztian Kovacs, Gabor Berkes. Duration: 6 episodes of 30 minutes. 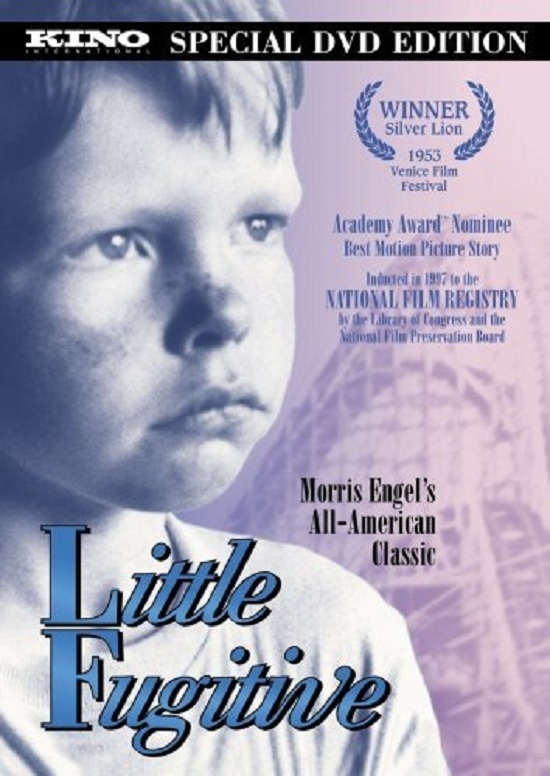 Director: Ray Ashley, Morris Engel. Cast: Richie Andrusco, Richard Brewster, Tommy DeCanio, Winifred Cushing, Jay Williams, Will Lee, Charlie Moss, Ruth Orkin. 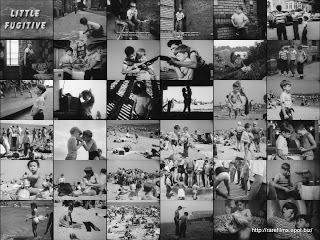 USA, Little Fugitive Production Company, 1953. Poletje v školjki / A Summer in a sea-shell. 1985. Cast: Дэвид Слуга, Кайя Штиглиц, Борис Краль, Марьяна Карнер, Даре Валич, Майда Потокар, Альма Благданич, Жига Кобилица, Юре Сотлар, Uros Rus, Zlatko Causevic, Joze Suhadolnik. Download Poletje v školjki / A Summer in a sea-shell. 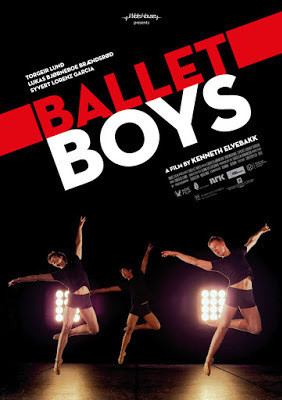 Ballettguttene / Ballet Boys. 2014. The film follow three young Norwegian teenagers from Oslo, 14-15 years old in 2012, all attending the same school and loving ballet, with great ambitions. They all tell about their lives, ambitions, everyday life, teacher conversations, parents relations, stage performances, hopes and joys. We meet them right in the age when they really have to decide if they are to really take the step up from being amateurs to go for it to become professionals. We follow them through a year, through competitions as well as in every day struggles with things every teenager might go through. The documentary is really well made, is very true to the environment portrayed, and the film is building up interest in a perfect way. It helps, of course, that the youngsters are opening up to their inner thoughts; and are charming and interesting to get to know. It's an inside look of the demands, tests, the physiological and psychological test and the training they go through as they all try to become students at a higher level. Impressive film making by Kenneth Elvebakk. Cast: Lukas Bjorneboe, Syvert Lorenz Garcia, Torgeir Lund. 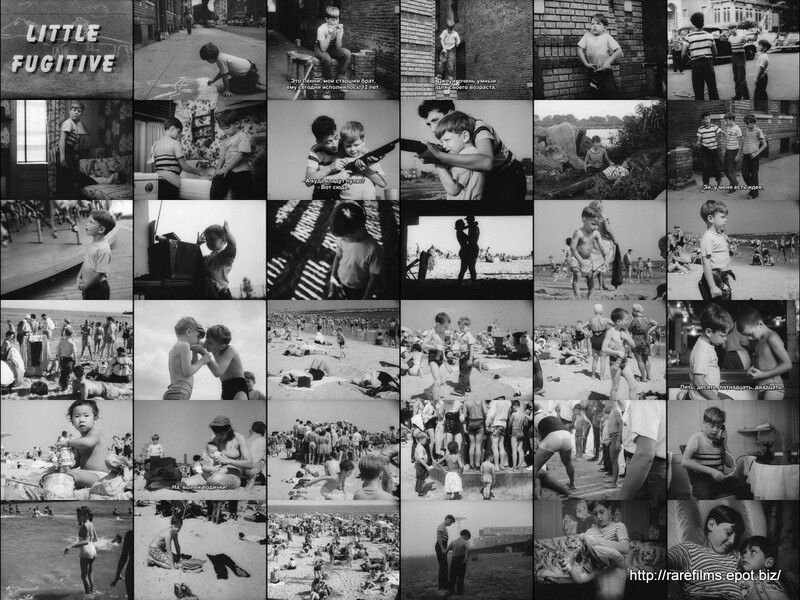 Download Ballettguttene / Ballet Boys. 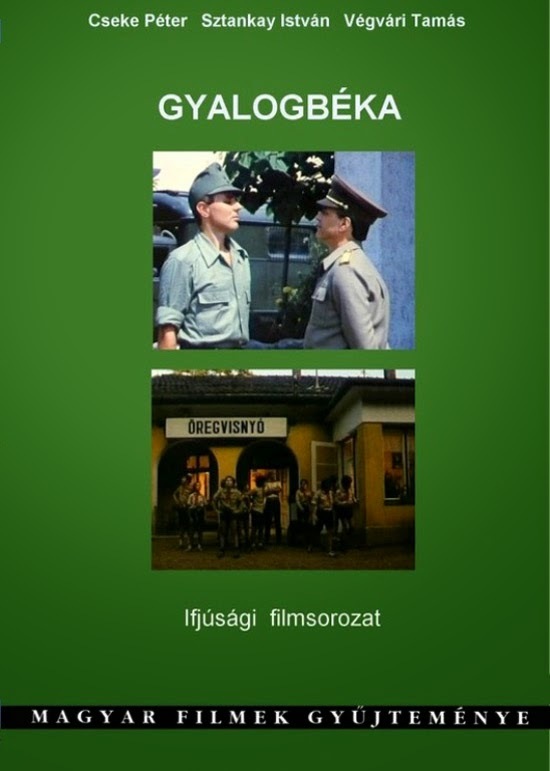 Cast: Miroslav Červenka, Marcela Jandová, Josef Kruml, Václav Venhoda, Zdeňka Baldová, Vladimír Hlavatý, Karel Höger, Vlasta Chramostová, Radovan Lukavský, Otomar Korbelář, Stanislav Neumann, Štěpánka Haničincová, Viola Zinková, Václav Trégl, Jiřina Bohdalová, Josef Hlinomaz, Josef Steigl, Hermína Vojtová, Vladimír Huber, Milan Neděla. Cast: Foldi Teri, Bencze Ilona, Margitai Agi, Gieler Csaba, Reczei Tamas, Attila Gödör, Zsolt Nagy, Tamás Szabó, Péter Cseke, István Sztankay, András Csurai, Dömötör Racsmány, Csaba Gieler. 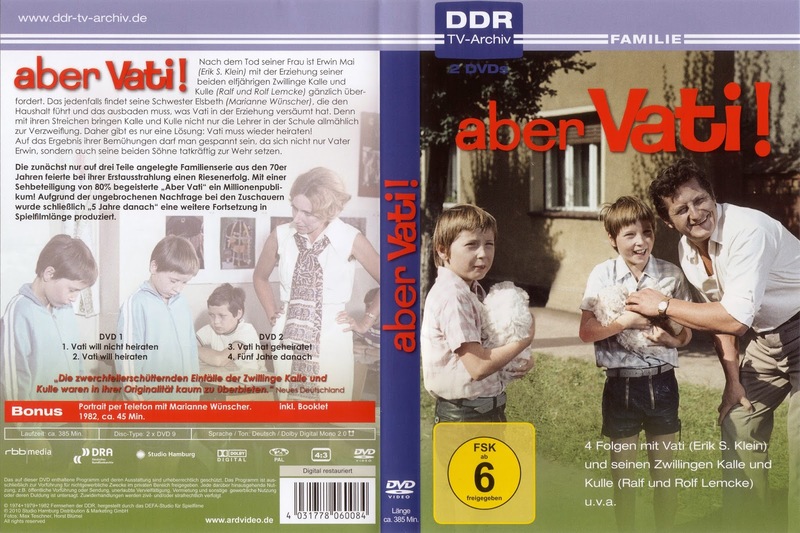 Cast: Erik S. Klein, Ralf Lemcke, Rolf Lemcke, Marianne Wunscher, Jochen Thomas, Martin Trettau, Helga Labudda Ewa Szykulska, Erich Petraschk, Ina Reuter. Des kleinen Lokführers große Fahrt. 1978. Der kleine Dirk möchte wie sein Großvater Lokführer werden. Die anderen Kinder bezweifeln, ob der alte Mann all die Abenteuer, von denen er erzählt, wirklich erlebt hat. Dirk wird dadurch unsicher, aber als er sich mit dem Großvater auf große Fahrt begibt, sind die Zweifel rasch zerstreut. 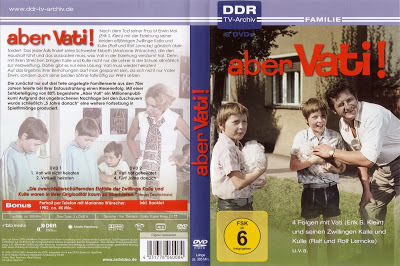 Cast: Maik Saewert, Franziska Jahn, Sascha Geschonneck, Michael Stölzner, Erwin Geschonneck, Wolfgang Winkler, Horst Papke, Petra Hinze. Download Des kleinen Lokführers große Fahrt. Cast: Günes Sensoy, Doga Zeynep Doguslu, Elit Iscan, Tugba Sunguroglu, Ilayda Akdogan, Nihal G. Koldas, Ayberk Pekcan, Bahar Kerimoglu, Burak Yigit, Erol Afsin, Suzanne Marrot, Aynur Komecoglu. Turkey, France, Qatar, Germany. 2015.